As some readers may have noticed I am not a huge fan of Star Wars and I am not a fan of The Beastie Boys. BUT this trailer works amazingly well, the music fits seamlessly with the images. This entry was posted in Best trailers ever, Movie Trailer and tagged New Rogue One Trailer (feat. Beastie Boys), Rogue One Trailer (feat. Beastie Boys), Rogue One Trailer special, Rogue One: A Star Wars story, Rouge One Rogue One: A Star Wars Story trailer. Bookmark the permalink. The song makes it a bit too Star Trek-y, but at least a Beastie / Star Wars crossover is not unprecedented. The pilot Ello Asty was named after the Beastie Boys album Hello Nasty. Thanks a lot mate for the shout out mate. I just came across it on the internet and was really impressed. 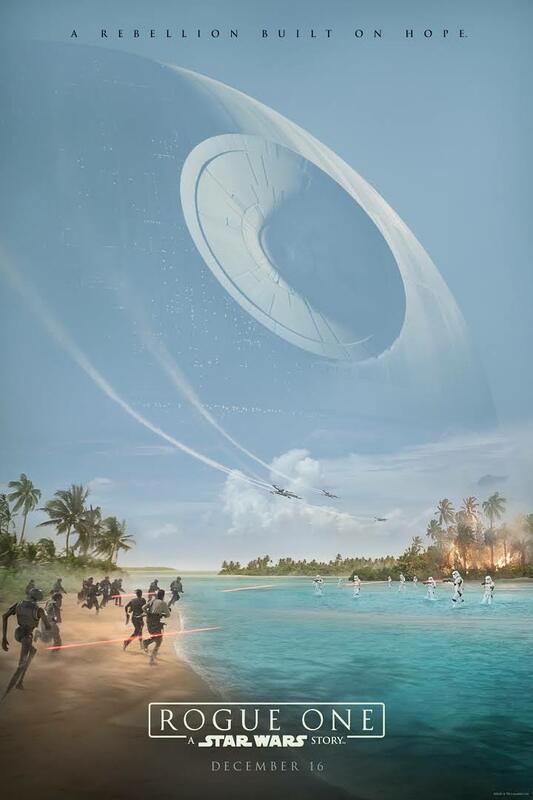 I enjoyed the first trailer for Rogue One but found this got me more excited than the officer trailers. Plus I also felt the song worked better here than in the official Star Trek: Beyond trailer. Once again, thanks for the shout out. I also think that is a really good poster. Alan noticed you haven’t been posting for a while, hope you’re well and look forward to hearing from again soon.